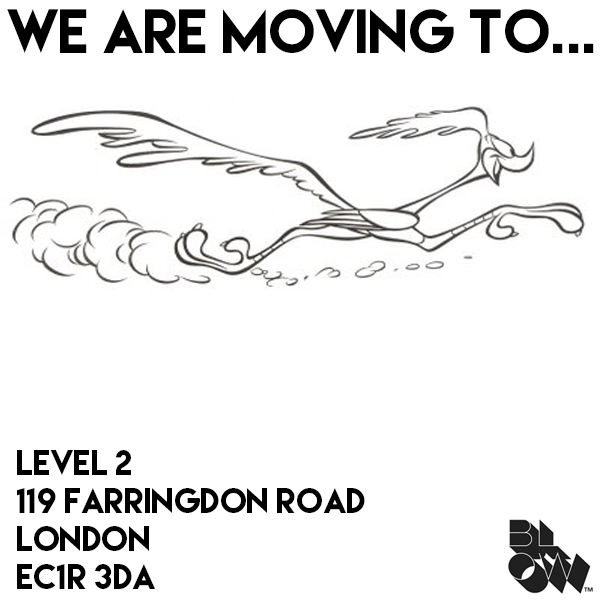 We are moving! As of Tuesday (March 17th) we will be at the address below. Come see us!